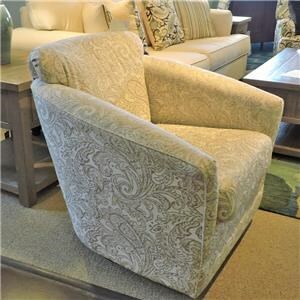 Deep seat and high arms this swivel chair is made for comfort. Pick your favorite fabric to put on the swivel to make it yours. 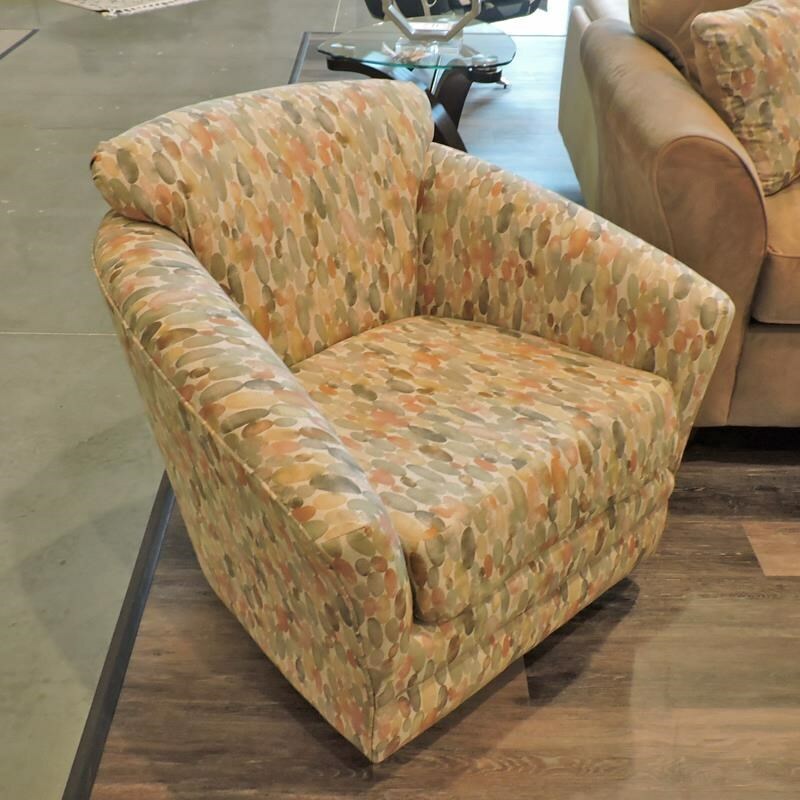 The 0400 Cady Swivel Chair by Belfort Essentials at Belfort Furniture in the Washington DC, Northern Virginia, Maryland and Fairfax VA area. Product availability may vary. Contact us for the most current availability on this product. Browse other items in the 0400 collection from Belfort Furniture in the Washington DC, Northern Virginia, Maryland and Fairfax VA area.